Poll: Oh! What a "Night"! Which is your favorite? These movies have the word "Night" or "Nights" or "Night's" in the title. What is your favorite? 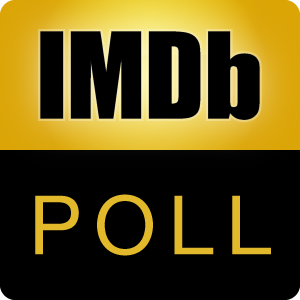 Each one has more than 5,000 IMDb user votes which means these are well known movies. Discuss the list here. And the 2014 version too. They are both taken from the same Mamet play.